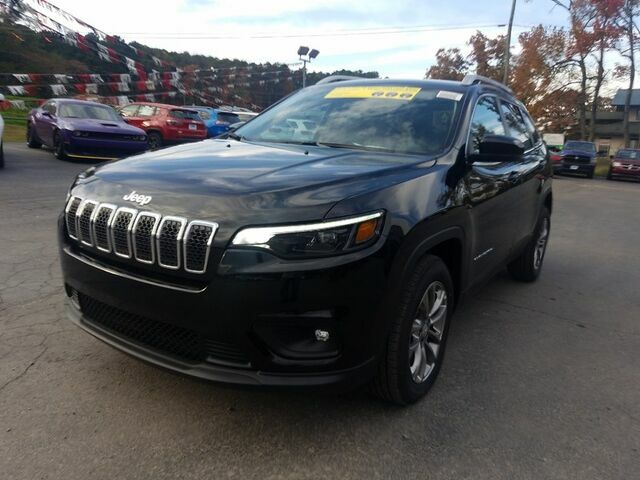 Contact Cowboy Chrysler Dodge Jeep Ram today for information on dozens of vehicles like this 2019 Jeep Cherokee Latitude Plus. Want more room? Want more style? This Jeep Cherokee is the vehicle for you. Save money at the pump with this fuel-sipping Jeep Cherokee. This is the one. Just what you've been looking for. Just what you've been looking for. With quality in mind, this vehicle is the perfect addition to take home.